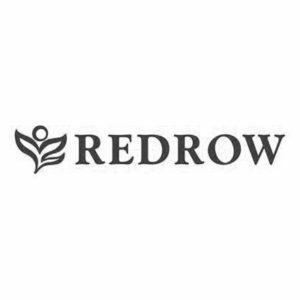 We were appointed by Redrow Homes to support the sales of a number of developments across Hampshire, Surrey, Wiltshire, West Sussex and Dorset. We worked as an extension to the sales team and with external stakeholders to create a content and campaign-led approach to communications across the region with a specific focus on building positive community sentiment in key areas. Traditional media relations have until recently been at the heart of delivery for Redrow. However, with declining regional media circulations and increased audience engagement across social media, we have evolved the PR strategy to a content-led approach. This approach allows for more creative campaign-led activity and a multi-platform approach to engaging with audiences. Engaging content is regularly created for use across communications channels. Recently we have launched a flagship community programme for the region, as well as delivering more innovation via sponsorship partnerships, case study video stories and events in key areas of focus. We have been able to track sales success back to the PR campaign activity with real clarity through the use of strong digital routes. Also, whilst not the key focus, across the region and nationally our work has delivered strong media coverage around each of the key sites. The programme in the past 12 months generated 68 positive articles and media activity alone secured an audience reach of over 5,765,607.